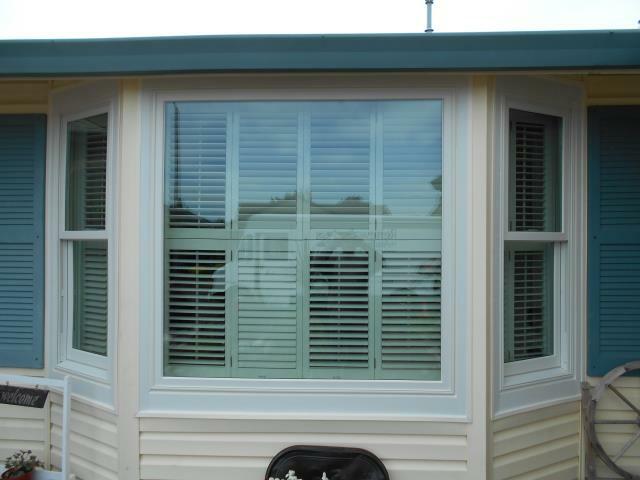 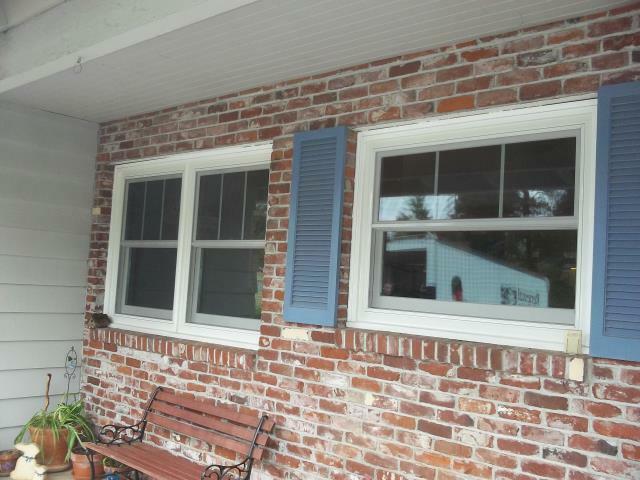 We installed 10 replacement windows for this sweet Sandy home! 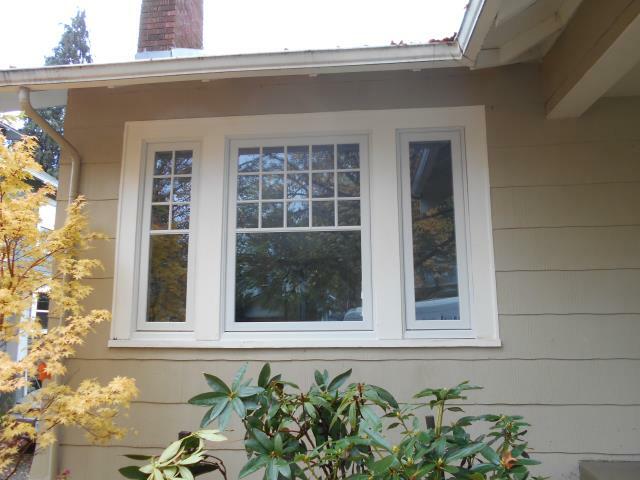 We installed 19 replacement Andersen windows for this amazing home in Salem! 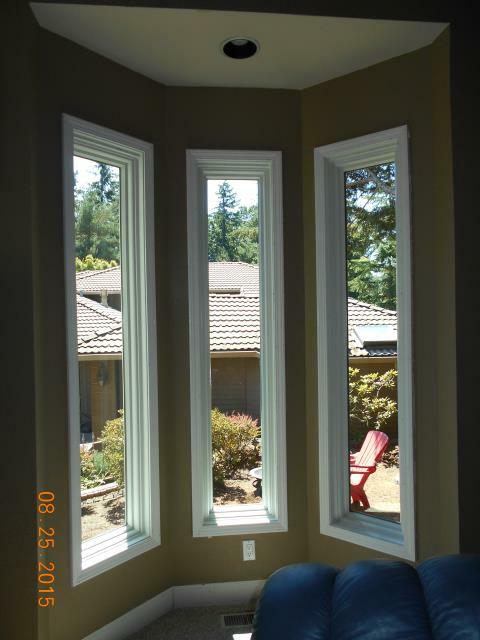 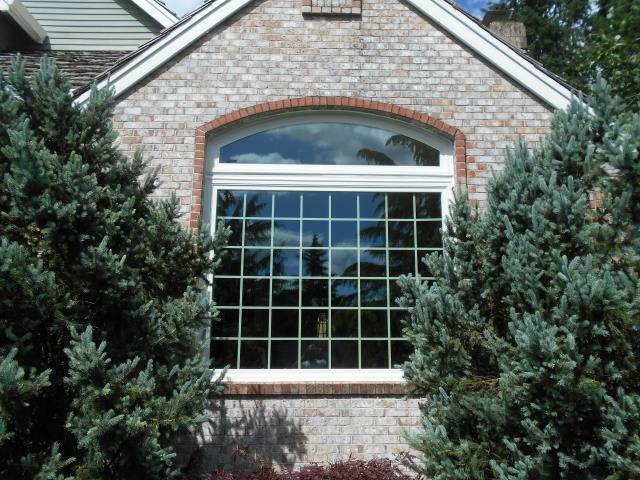 We installed 8 replacement windows for this gorgeous home in Lake Oswego. 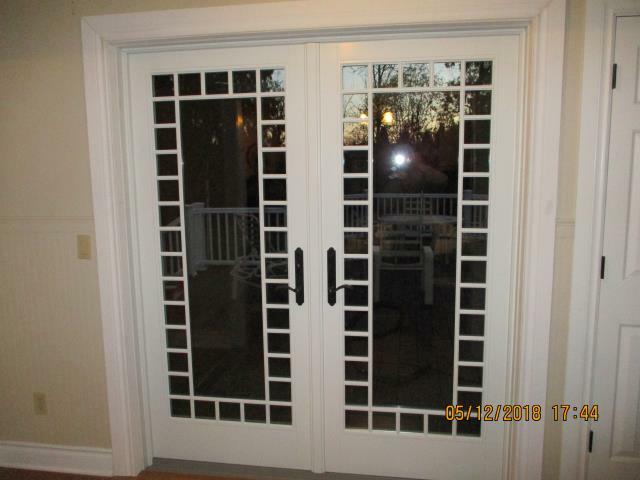 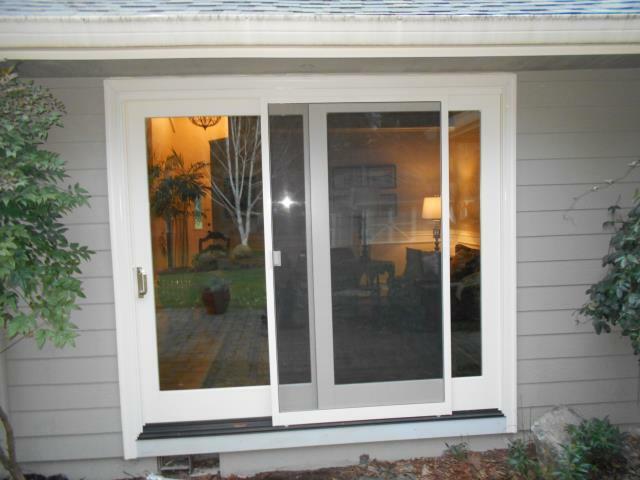 We installed a replacement french patio door with a beautiful grill feature for this lovely home in Aurora! 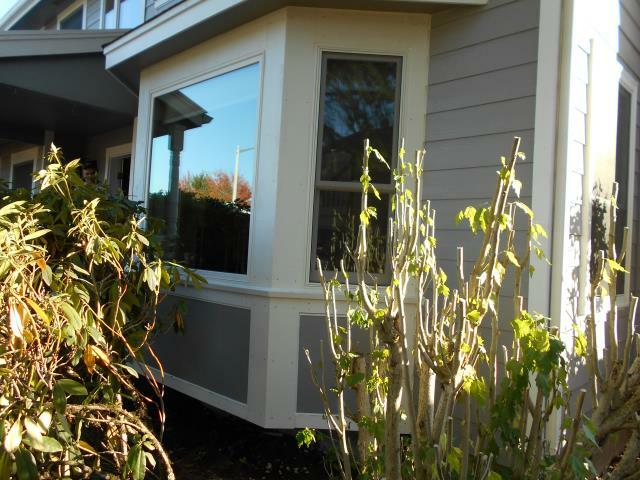 We installed 20 replacement windows for this gorgeous home in Salem as well as 3 sliding glass patio doors! 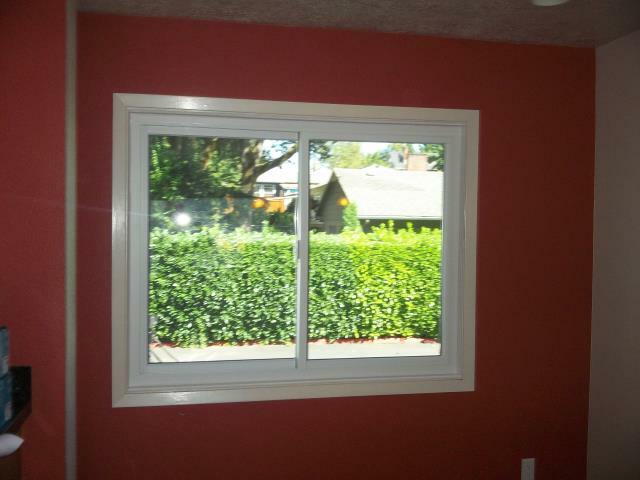 We installed 11 replacement Andersen windows as well as 1 patio door for these happy homeowners in Keizer! 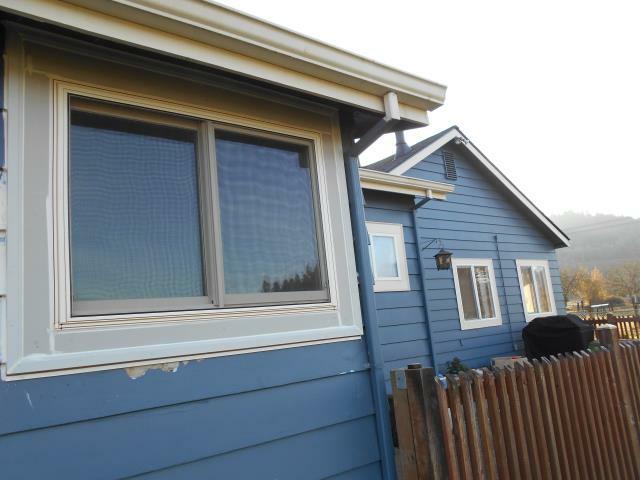 We installed 14 replacement windows for this sweet Eugene place! 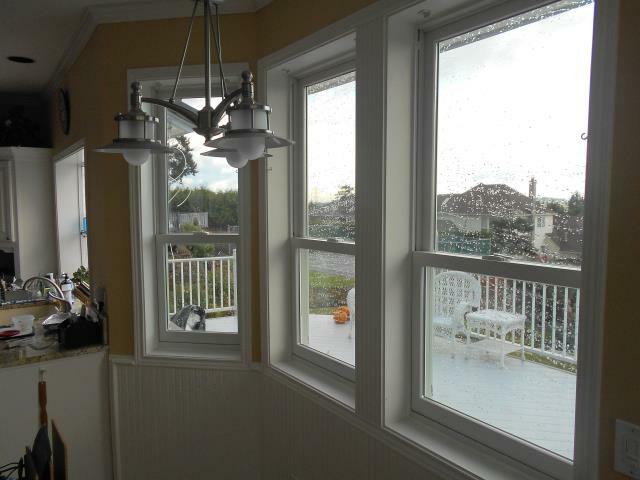 We installed 5 replacement windows, 4 specialty windows, and 2 replacement patio doors for this gorgeous home in Yacolt! 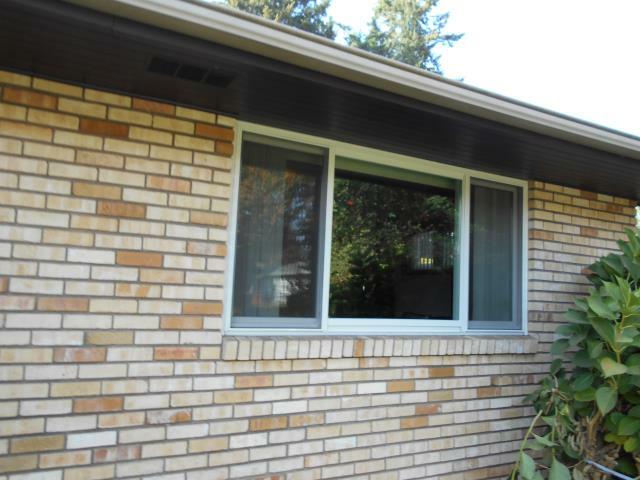 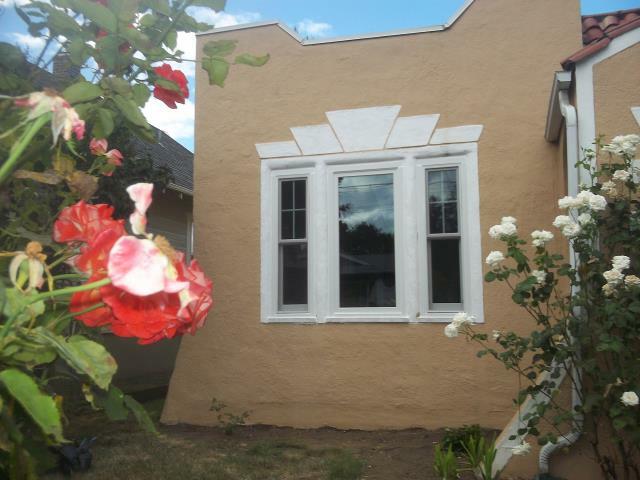 We installed 5 replacement Andersen windows for this lovely home in Eugene! 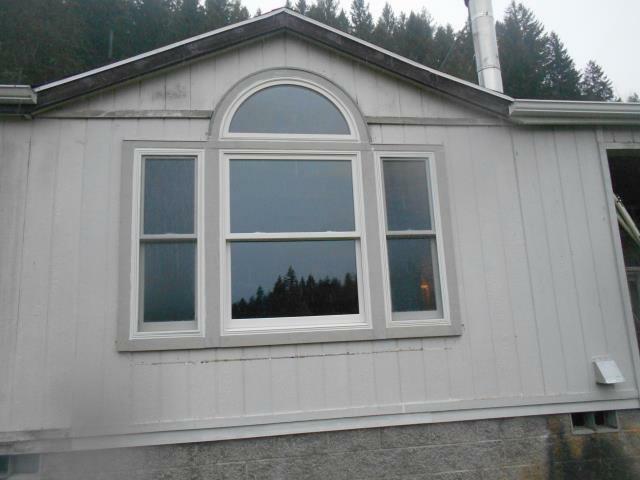 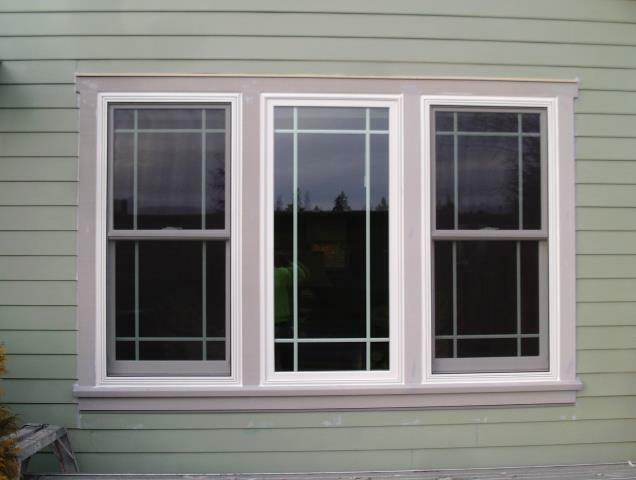 We installed 24 replacement windows and 1 patio door for this great home in Vernonia! 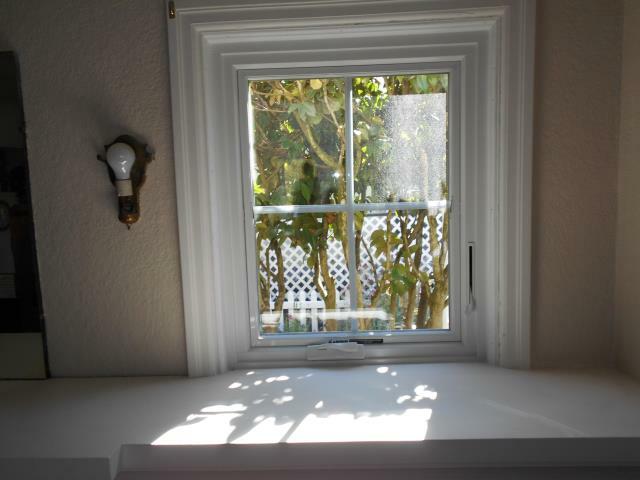 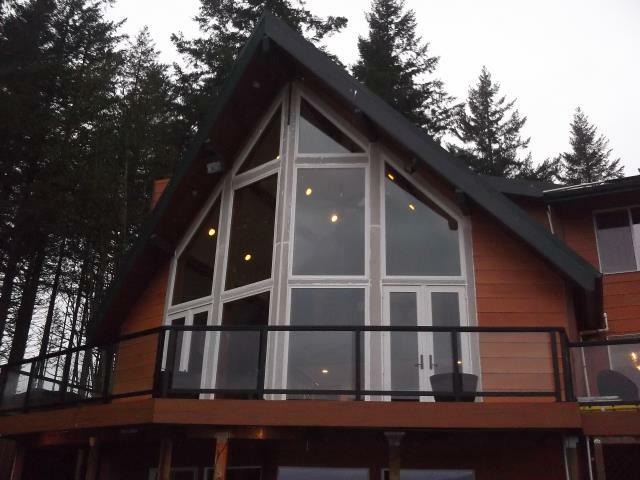 We installed 9 replacement windows in this beautiful home! 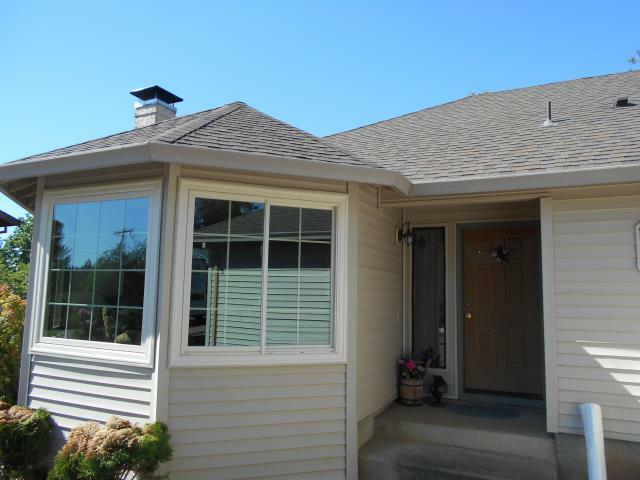 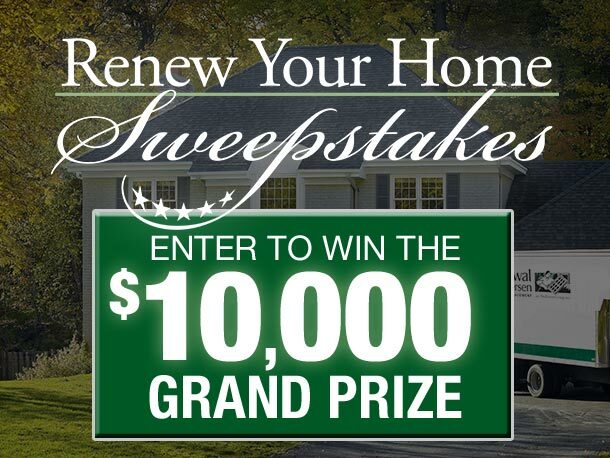 We installed 6 replacement windows for this amazing home in Cottage Grove! 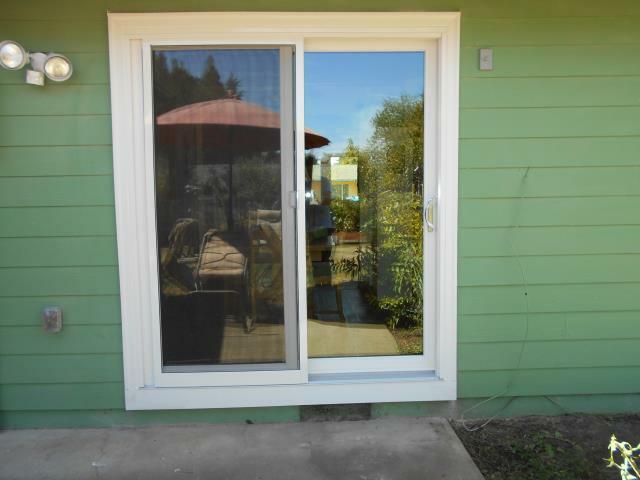 We installed 21 replacement windows and a patio door for this amazing home in Beaverton! 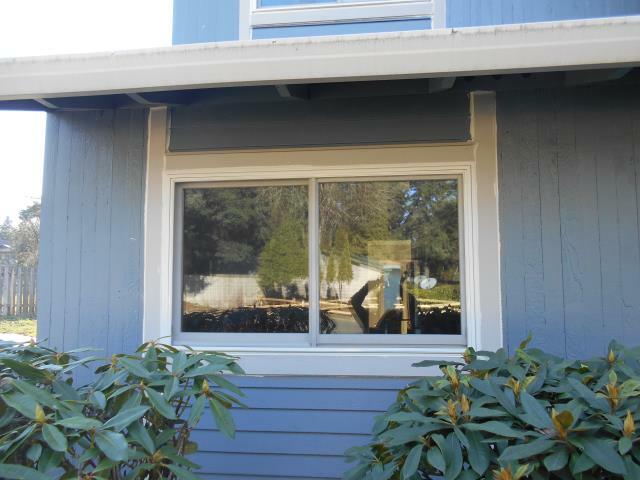 We installed 4 replacement windows for this perfect Stayton house!